When the temperature starts to drop, stay warm with a beanie. 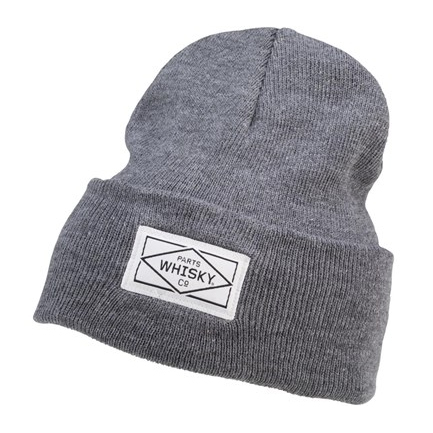 The Whisky Diamond Box Beanie keeps your head warm and has an adjustable cuff. One size fits most with this beanie.